Do you like to travel, but find it difficult to plan for and afford a big trip? Well, this guide has some strategies to help make planning for and affording travel adventures achievable. When you arrive at your destination, do you ever get frustrated when experience is not what you expected? In this guide, we discuss some tricks that can help you make amazing images even when Mother Nature doesn't cooperate and you don't get the shooting conditions you expected. 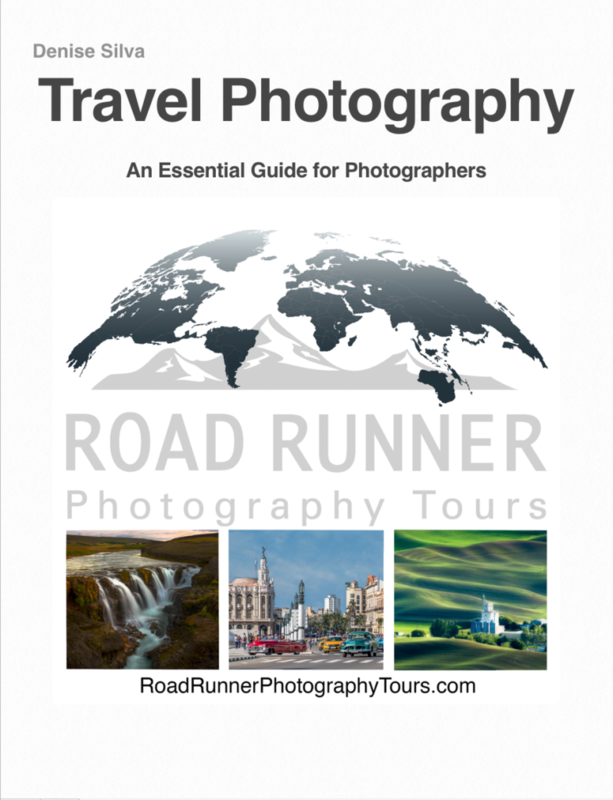 Enter your email address in the space provided and the download link for the Travel Photography Guide will appear. Then just click the link and the guide automatically download to your computer.